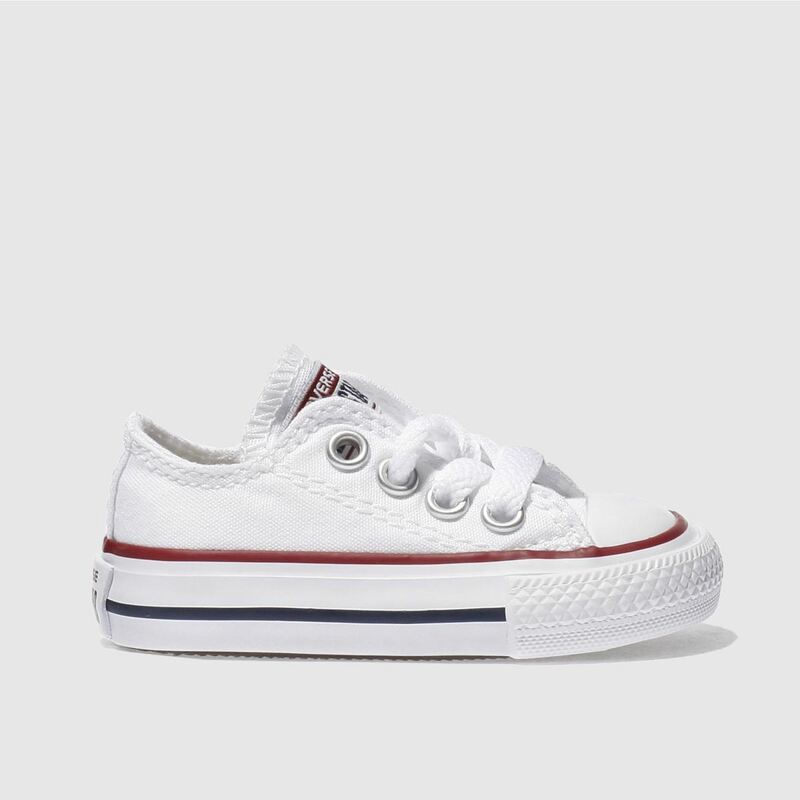 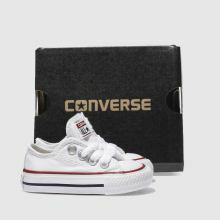 The Converse All Star Toddler is scaled down for little ones! 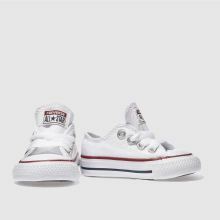 Nothing is lost and these cute sneakers retain everything which make their older brother such a classic. 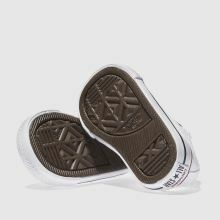 A canvas upper is sat on a vulcanised sole and a rubber toe cap finish off.